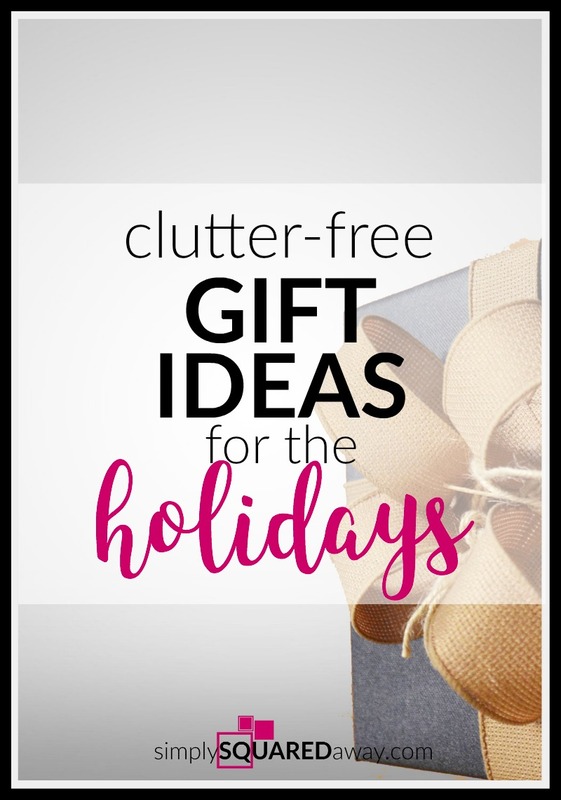 The holidays are right around the corner and the dreaded challenging task of finding the perfect gifts for your loved ones has been added to your to do list. Have no fear. 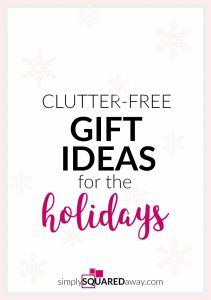 I’ve compiled a list of clutter-free gift ideas for you to consider. Duh. No more needs to be said. Gift cards are always a winner! You can buy them all here – online, in one location. What is easier than that? Gas cards, food, drinks, clothing, media, and more. 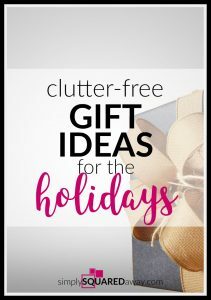 Organizing products can be clutter when bought before you really know what you need but I’ve found that most people can benefit from the following few items somewhere in their home. 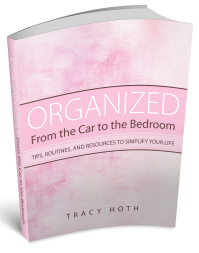 Pair it with a few hours with a professional organizer for a real treat! Label Maker (my favorite)- Everyone will love and use this. Be sure to throw in some extra tape. Drawer dividers for the bedroom or these for the kitchen. Desktop file box OR at The Container Store’s file boxes to organize paper. Why not make memories? My mom bought us all an experience to indoor sky dive one year for Christmas. Everyone gathered together over the holiday and did this together. We have a video to remember it and no clutter from gifts that we don’t need or don’t like. My in-laws took all of the kids and grandkids on a train trip to St. Louis. We stayed in a hotel near the train station and walked or rode public transportation everywhere we went. It was something we’ll never forget. A Nascar Racing Experience, a museum tour, or a hobbie excursion may interest someone in the family. Or, there is always concerts, movie tickets, the zoo or amusement park season passes, etc. Scroll through these for some inspiration. My friend started taking a quilting class. I took a watercolor class when my kids were young. What about a cooking class? For the wannabe photographer maybe a camera class from a local professional photographer like this or something online. Find out what interest the person has and look into it. It might be just the treat they need. Your younger child might want lessons or a pottery painting class. For your grown child, maybe a punchcard to a yoga studio they’ve wanted to try. 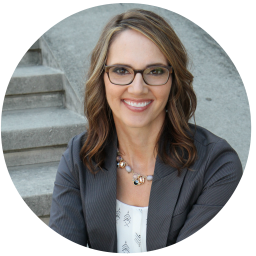 I have an amazing 6-week organizing course called From Chaos to Order: A Confident Approach to Home Management. It teaches you how to run your home with confidence, manage your thoughts to create the life you desire, be productive and get things done, organize every space in your home, and set up a system and process for the paper in your life. Check it out here. Ask for it for Christmas this year and give it to a loved one to go through together! Here is a date night box for the couple you know and love. Fun new ideas for them to spend time together. What about a night away at a Bed & Breakfast or a hotel? Or, what about a movie gift card paired with a few boxes of candy and a certificate for babysitting if they have young kids? Be sure to include three dates in the next month that they can choose from. Schedule it on your calendar that day. I have teenagers now that own their cars. Everyone hates paying for maintenance. So an oil change certificates or car wash passes would be great. The spa needs its own category. Who doesn’t want to be pampered and have some relaxing time alone, with your husband, or with girlfriends. A massage, facial, pedicure, lunch, relaxing scents…ahhhh. It all sounds amazing. If you know someone who’s passionate about a charity, consider donating to their cause. Maybe a charm to commemorate the gift would be a lovely reminder to add to a bracelet like this or key ring. Subscription gifts can be the perfect answer. Consider something edible like a jam (or jellybean!) of the month club, Shari’s berries, Graze snack boxes, or a meal prep service like Blue Apron or Hello Fresh. This site lists tons of subscription ideas. I had no idea how many options were out there. For the couple with only fur babies try the Bark Box or Surprise My Pet Box. But, beware. Some of these can become clutter. Consider a shorter time period like a 3 month subscription. Magazines can be a valuable subscription if a subject really interests them. Amazon Prime. Netflix. Hulu. Audible. A Kindle book. A digital publication. 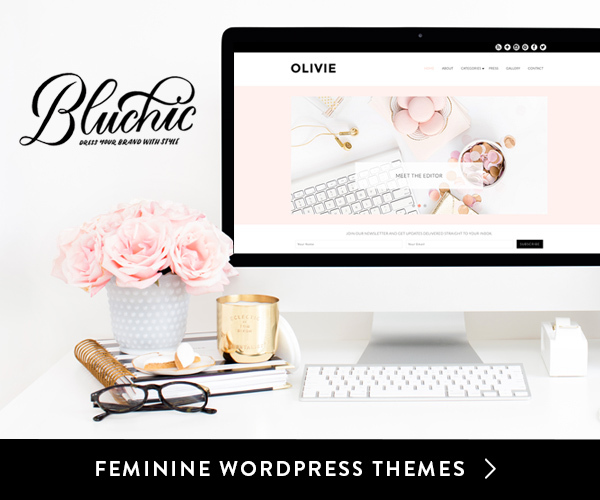 An online course (like this) for the entrepreneur. When my best friend and I were in high school we would get each other gifts of our favorite things or things that reminded of us of different memories. For example, in a bag would be an apple (with a note that said, “Remember when I had to bite off chunks for you when you had braces?”), a sleeve of Saltine crackers (with a note that said, “Remember when we tried the Saltine diet?”), a pack of Extra gum (with a note that said, “You have been an EXTRA special friend over the years!”), and a big Bonnie Bell lip gloss (with a note that said, “Remember when Mr. Millerhagen took all the girls’ lip glosses in 5th grade and his desk drawer was full?). Have your family put together a LOVE jar for the grandparents. Everyone writes their favorite memories on colorful squares of paper. Fold them and put them in the jar for them to open daily. Include scriptures or quotes that are encouraging. You could also do your FAVORITES basket. Include your favorite things from the current year. This year mine would include a succulent plant like these, lip gloss like this (Buxom) or this (Lancome juicy tubes), this candy sprinkled in, a container of Mrs. Dash seasoning (love this on salads), a handwritten recipe card for Pad Thai taped to a box of rice noodles (this link has my favorite recipe and video). I’d include this book. Last year my friend gave her favorite thing to everyone in her family. Never lose anything again. She’s attached them to each of her pets and her keys. DIY Snowman soup, Dipped pretzel rods, Soup in a jar, Wine of the month, a homemade spice mix, etc. Our local grocery store has freezer meal classes where you go prep meals with your friends and walk away with 5 meals for approximately $15/meal. Hopefully you were inspired and could find a great idea, or two. If you want more, here are a few additional links. Fly Lady has a TON of lists with ideas here. 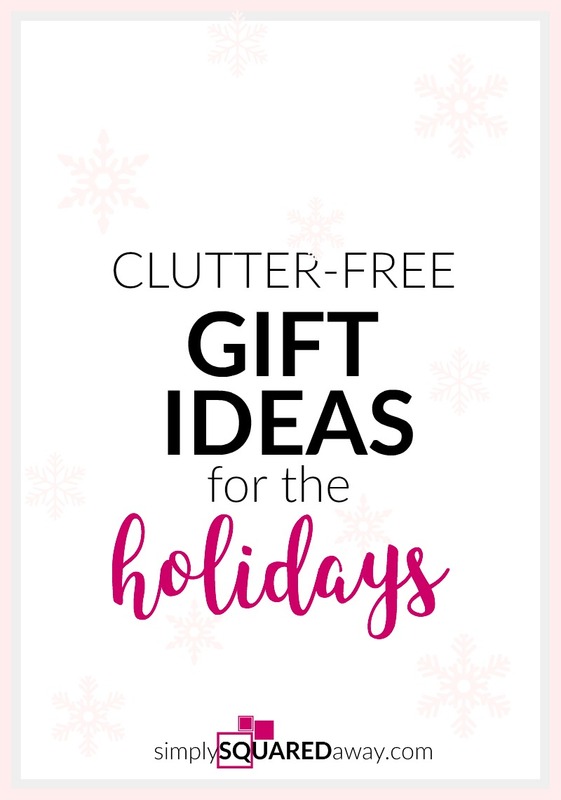 Pinterest holiday gift guides here. 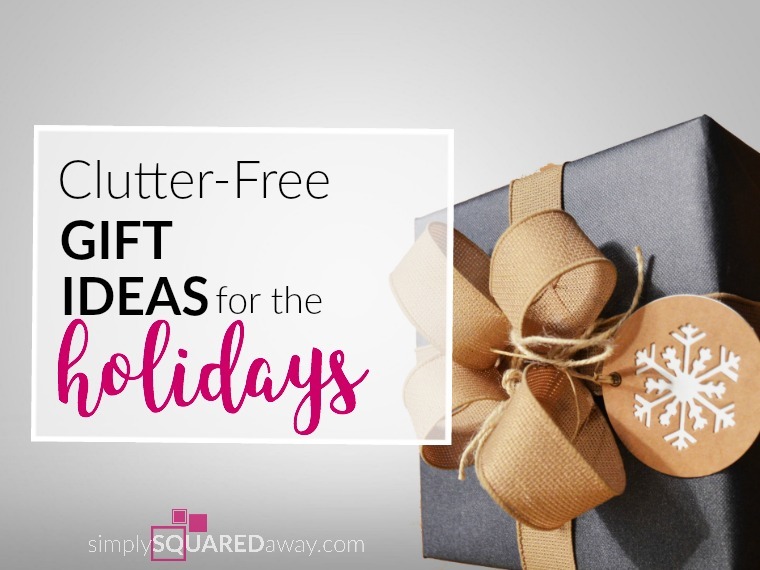 Happy Holidays and Happy Clutter-Free Gift Giving!